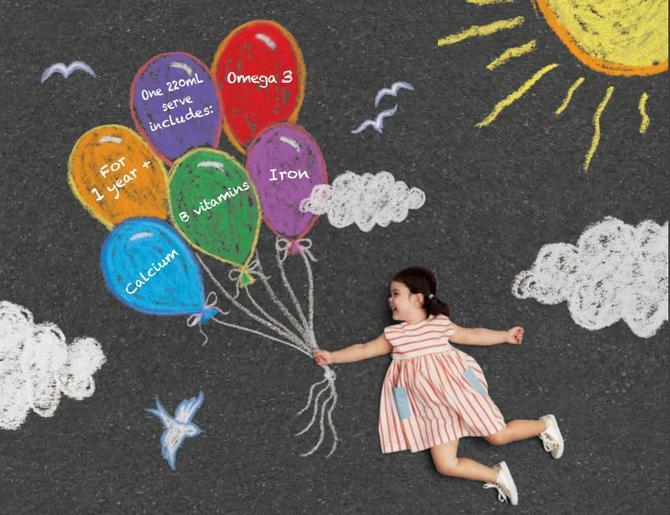 Aspen Nutritionals has given its S-26 range of baby formula a digital overhaul and streamlined its content marketing strategy, all in the name of consistent customer engagement. “We had so much going on through all our different channels like our social media and our website, that it was really important for us to just start to streamline everything so our mums had a consistent end-to-end user experience whenever they were interacting with any of our channels,” Aspen’s digital marketing associate, Kate Brown, told CMO. The brand worked with digital agency, Deepend, to reinvigorate the digital platform of the consumer brand, aimed at delivering a more seamless experience for parents seeking information and inspiration online. 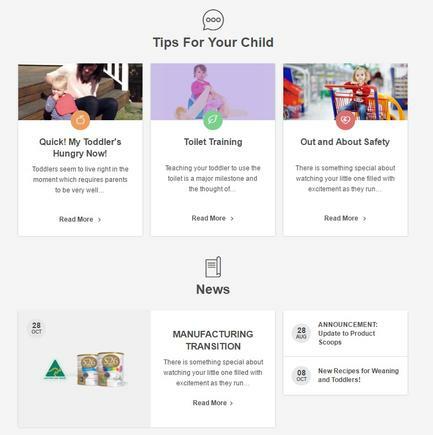 Designed as an innovative and useful tool, ‘Me and My Child’ integrates product information with relevant content to help support families across the various stages of development, from pregnancy to toddler. The Deepend team refreshed the site design, layout and structure and worked to optimise existing content. The new portal features a responsive design to provide consistency across desktop, tablet and mobile. “We wanted to provide a richer and more seamless experience for mums; we know that they’re always on the go, so ensuring our platform was mobile friendly was of paramount importance to us,” Brown said. In a highly competitive industry, Brown said Aspen takes brand loyalty and innovation very seriously, conducting regular analysis every six months to see what else is going on in the market and to identify where the gaps are. “We’ve always been a leader in our category but we’re always open to exploring digital ideas and digital strategies so that we continue to lead the way and be innovative, so that we are the go-to brand Mums come to when they are looking for information,” she said. “We’re a heritage brand with generations of consumers, from the grandmas to those that are becoming the new millennial mums.